Oracle Java CentOS 6 Installation and configure it as the default Java Runtime Environment. This entry was posted in Centos, Java, Linux/Unix and tagged CentOS, Java, Linux on May 24, 2013 by Adam Mallul. 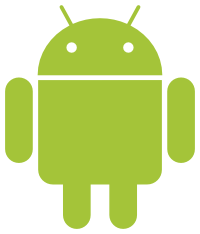 Android preference multiple dependency is not out-of-the-box feature until api level 14 introduced us with SwitchPreference (extends TwoStatePreference) to implement such feature. the old CheckBoxPreference can’t do that. If your app is designed for newer systems only, (min-api equal or higher than 14) that won’t be a problem for you – because you can use the new SwitchPreference element to get at least 2 states, but if your app designed to work with older api support, or more than 2 dependencies on one element – you need another method. Note: you can always implement both ways! use the ‘/xml-v14‘ directory to create multiple version of your XML, better with include, one for API 14 with SwitchPreference, and one for the old API’s with the following solution. 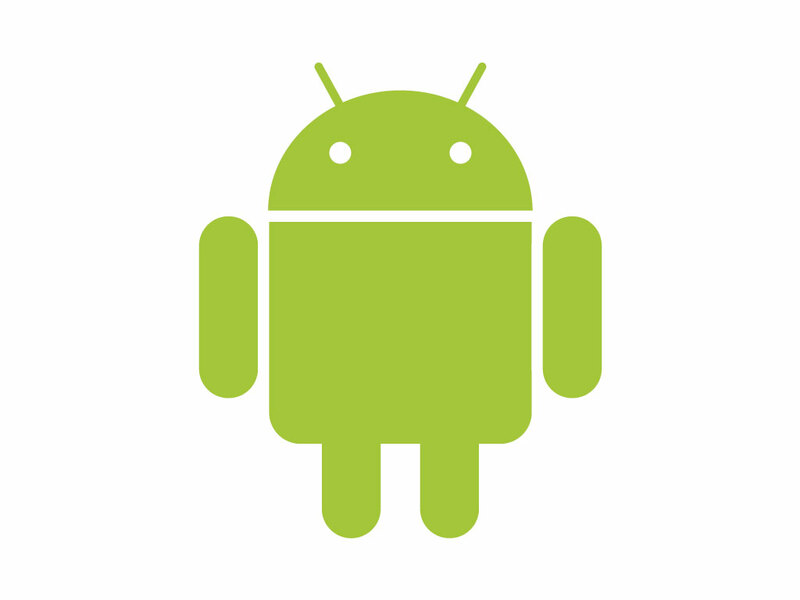 This entry was posted in Android™, Development, Java and tagged Android on April 6, 2013 by Etay Cohen-Solal. Several major companies have been hacked lately. Security advice for web users last week from the US Department of Homeland Security encouraging to disable java on browsers. Disable java in each browser takes time. You will learn how to disable java for all at once. and also for each browser if needed. This entry was posted in Java, Security, Windows™ and tagged Android, Chrome, Firefox, Internet Explorer, Java, Linux, Opera, Safari, Windows on February 2, 2013 by Etay Cohen-Solal. The Coffee-Bytes plugin by Alex Popescu can add folding functionality to Eclipse IDE.